Sukhi Orion Security Systems Pvt. 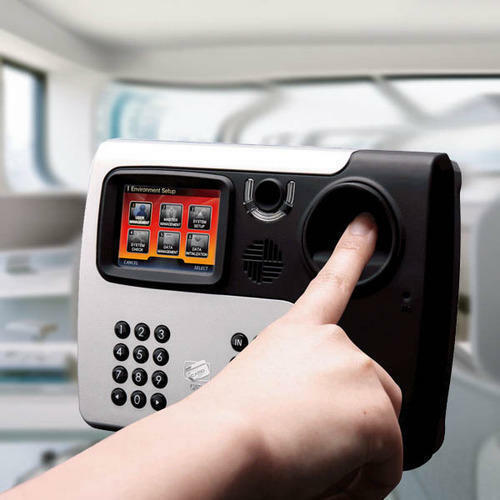 Ltd.
Access control systems provide security by allowing or denying a person’s admittance to an area or facility through the use of access cards or biometric recognition. With an appropriate security system in place, your organization can not only control an individual’s entry, but also record the time, date, and location where the employee or guest entered and exited. In order to do this, however, you need a professionally designed and installed system that is properly maintained at all times. Established in the year 2011 at Thane, we, Sukhi Orion Security Systems Pvt. Ltd., are a highly acclaimed service provider and trader of highly efficient and qualitative CCTV Surveillance Camera, Access Control System, Video Door Phone, Centralized Monitoring System, Home Automation Systems, Biometric Time Attendance System, Canteen Management System, Entrance Control System, Visitor Management System, CCTV Installation Services etc. The products and services offered by us are provided in strict compliance with industrial quality standards by a team of well qualified and competent professionals. Our products and services are highly acclaimed for their highly organized provision. We make these products and services easily accessible to clients at economical prices. Latest technology and equipments are brought into use for the efficient provision of these products and services so as to ensure that clients have a hassle free experience dealing with us. Strict monitoring of the quality of our services is carried out in order to ensure that clients gain access only to the best. Our hardworking professionals consistently strive to offer products and services that are tailor made to suit the needs of our clients.